Make your first impression, a Sound Impression! Here’s the bottom line: We all have the same access to all the biggest names in the industry. So, like everyone else, we could show all those colorful manufacturer’s logos and talk endlessly about the excellent products available. However, to be blunt, it doesn’t mean a thing! PERCEPTION: If you use the biggest names in audio and video equipment, the result will be a great system (even tough it may cost as much as the Gross National Product of some small countries). REALITY: It’s not about collecting manufacturer name-plates and remortgaging your house: It’s about 'Component Matching'. Our job is to find the best 'matched components' (within your budget), and concentrate on the quality of the image and sound, not the nameplates of the equipment. 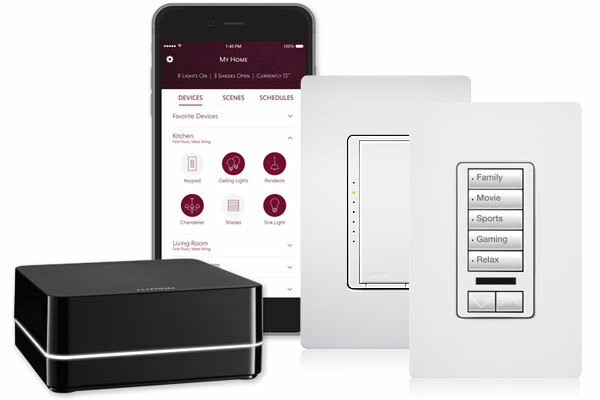 With the technology available today, and our team of experts who understand how to design audio/video systems, there is no reason why you can’t get Rolls Royce results on a Chevrolet budget. We offer EVERY brand of high-quality audio/video equipment. This allows us to choose the BEST product for your project. Today, more than three decades after the company’s inception, Mark Levinson continues to expand the horizons of audiophiles at home and on the road as well as those of home theater enthusiasts with components and systems that define accuracy, reliability, and enjoyment. Mark Levinson. Since 1972. The same name. The same enduring standards. The same extraordinary level of satisfaction. 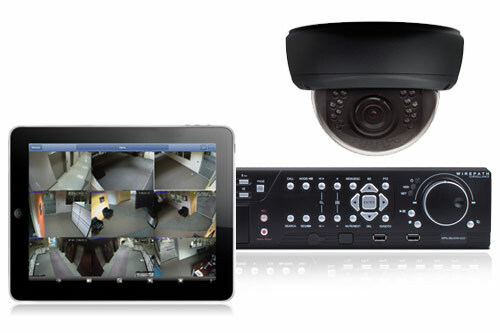 Wirepath Surveillance wanted to: Deliver bullet-proof products with the latest technologies like Sense-Up, WDR and H.264, Create easy-to-specify solutions that remove system complexity and Provide best-in-class Apps for remote viewing. A digital imaging pioneer and industry leader, Digital Projection International (DPI) manufactures and distributes an extensive and expanding line of ultra high-performance 3-chip and single-chip DLP® projection systems. 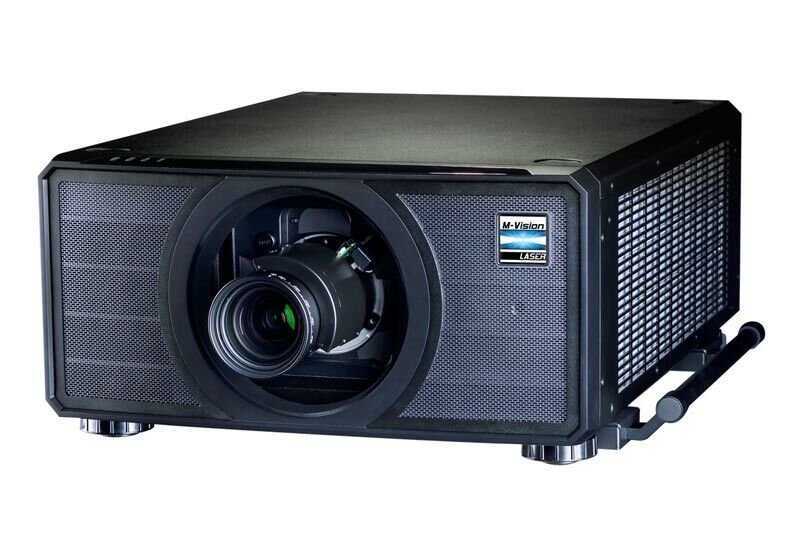 These projectors are the reference standard for demanding applications such as large-venue, live-event staging, Fortune 5000, homeland security, education, medical and scientific research, command and control, digital cinema, commercial entertainment, worship and elite home cinema.